Fokker F.27 Friendship: Brochure February 1960. Concertina folds; 18.5 x 21cms. Category: Advertising. 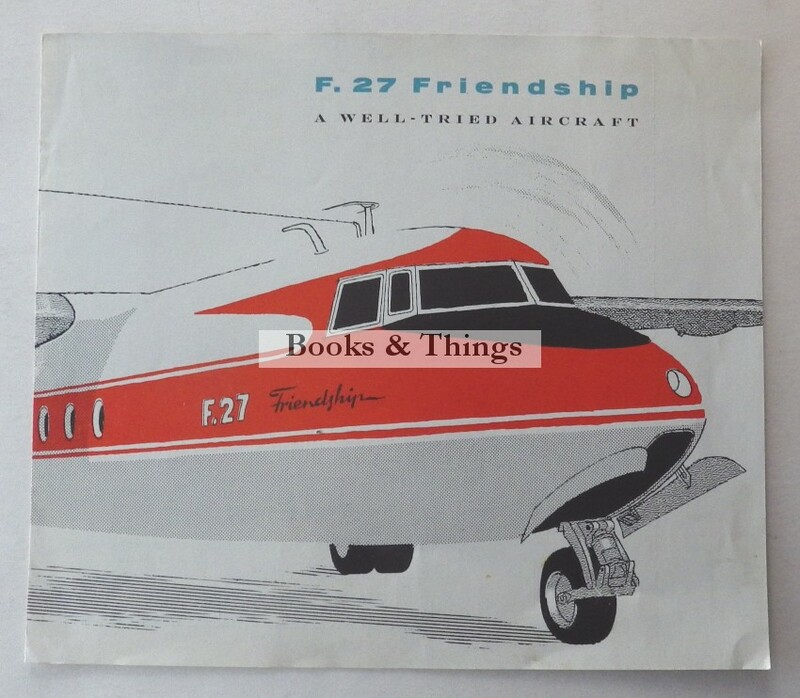 Tag: Fokker F.27 Friendship brochure.